Texas Coastal is located in Baytown-East of Houston. The club was founded by Christy Lucas in 2007. Christy graduated from Texas A&M in May 2001. While attending Texas A&M her team competed in Sweet Sixteen and Elite Eight of the Big 12 conference. Texas Coastal practice at schools and churches in Baytown. Players come from surrounding areas from Beaumont, Crosby, North Shore, Channelview, Barbershill, Anahauc and Baytown. 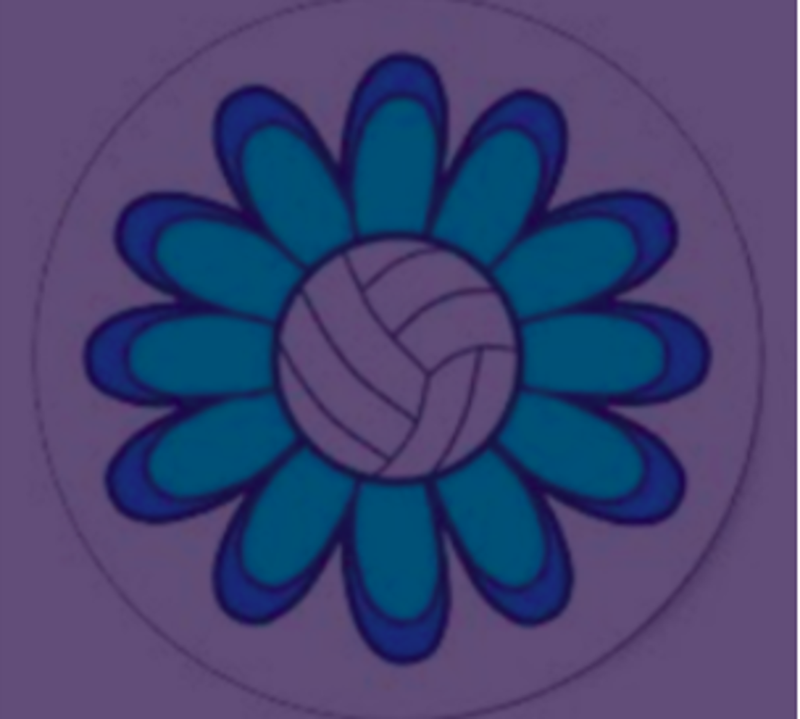 We have club teams of all ages from 10years-18years. 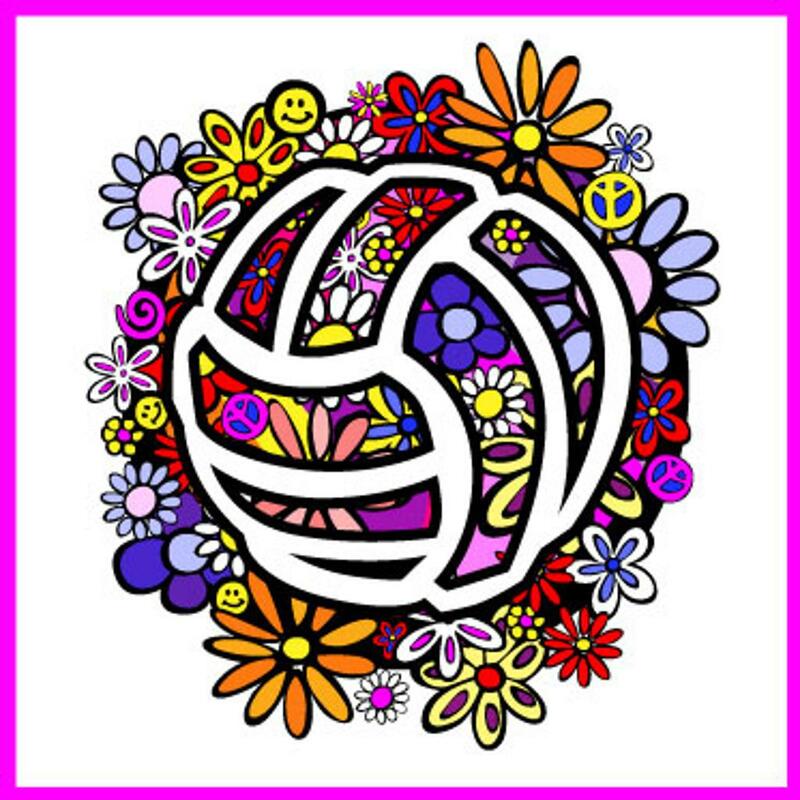 If your daughter is not ready for club ball we have Buds League and Blossoms Club for 4th-6th graders. 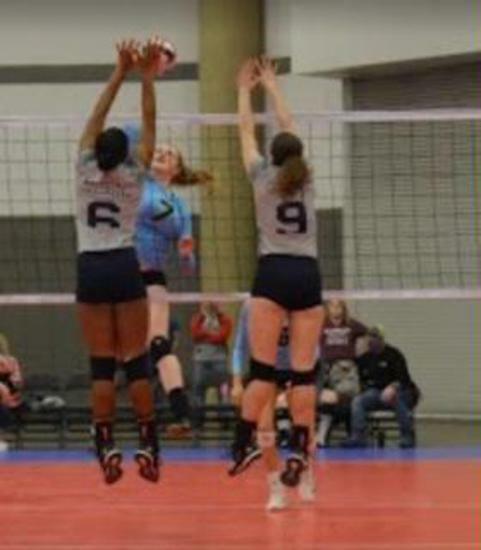 These programs are a great starting point for players that are just getting into the sport of Volleyball. We strive to give excellent instructions and compete at a level that will get them ready for Junior high, High school and eventually College. 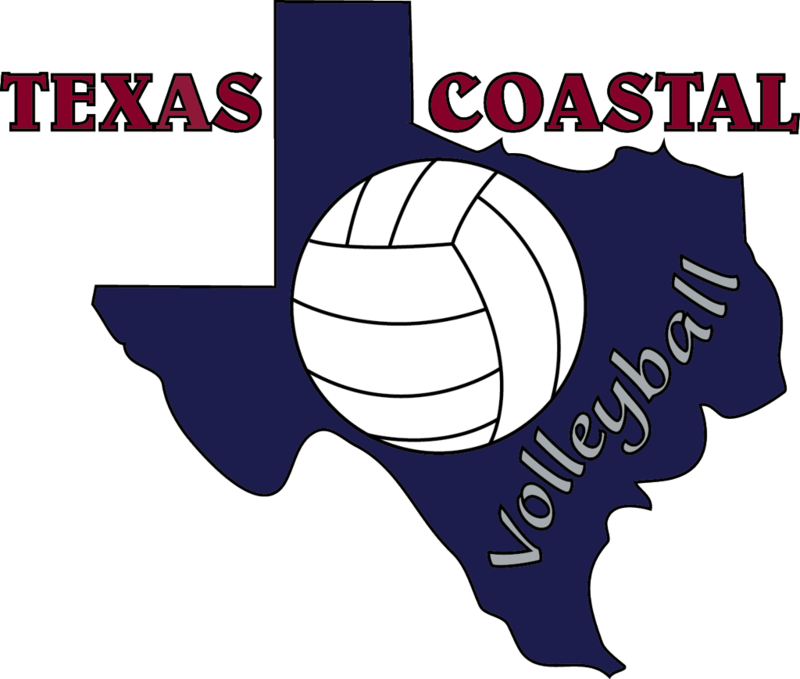 ©2019 Texas Coastal Volleyball / SportsEngine. All Rights Reserved.